A highly-concentrated liquid herbicide that may be diluted up to 100 times with water and applied as a spray for weed control in non-crop and industrial sites. 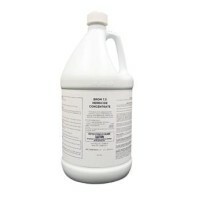 It may be applied either undiluted or diluted with water for the control of various species of brush on industrial sites. It is an effective general herbicide providing residual control of many annual weeds at low rate and perennial weeds and brush at higher rates. 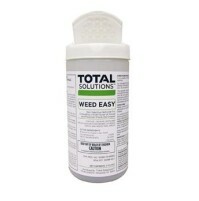 It is particularly useful for control of perennial grasses. After mixing with water Hyvar XL is non-flammable, non-volatile and non-corrosive to metals, except aluminum. Use with aluminum spray nozzles or equipment is not recommended. 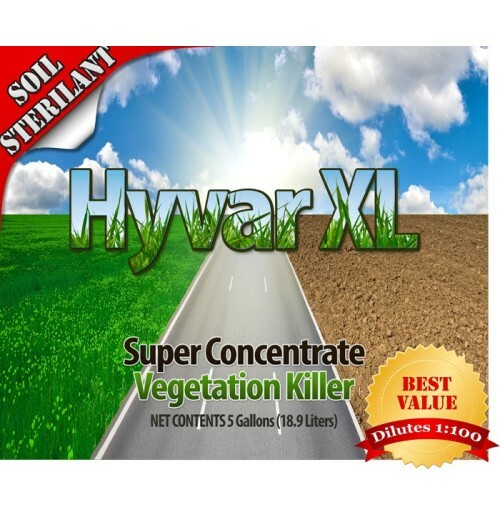 Hyvar XL is absorbed through the plant roots. Effects are generally slow to appear and may not become apparent until the chemicall has been carried into the root zone of the weeds by rainfall or irrigation. 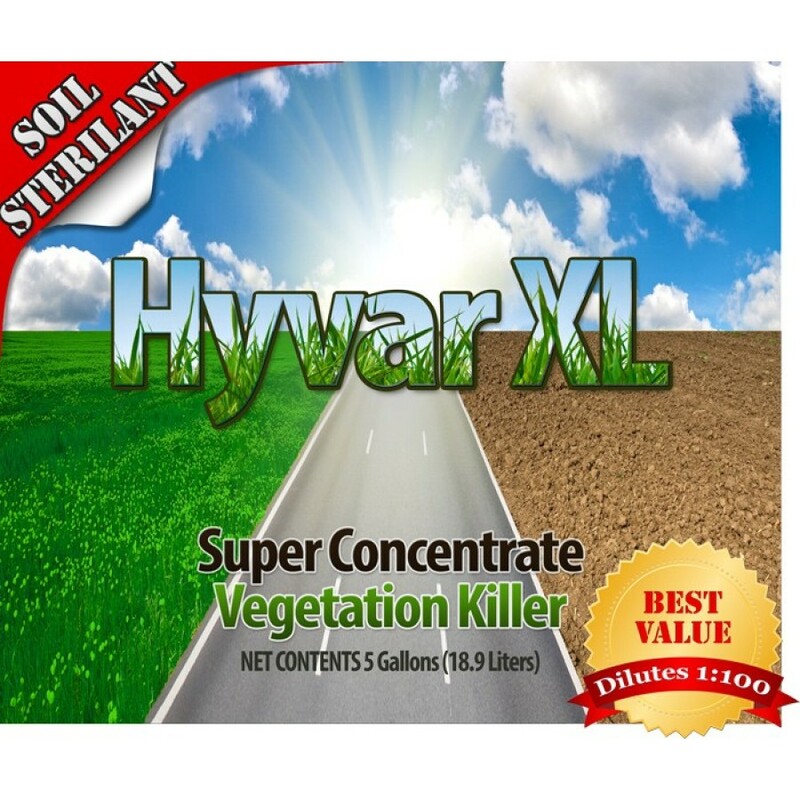 Moisture is required to activate Hyvar XL in the soil. Best weed control results are obtained when the soil is moist at application and rainfall or irrigation occurs after application. Where limited rainfall occurs during the period of active weed growth, Hyvar XL usually will not prove satisfactory control of hard to kill, deep-rooted perennial weeds, such as, Johnsongrass. Degree and duration of weed control depend on: rate used, weed spectrum, growing conditions at and following the time of treatment, soil texture, organic matter, soil moisture at the time of treatment and precipitation following the treatment. Where a rate range is shown, use the higher range of rates on hard-to-control species, fine textured soils and soils high in organic matter or carbon. Use the lower range of rates on annual weeds and other susceptible species, course textured soils and soils low in organic matter or carbon.